Look at this amazing graffiti wall created by artist, Emma Paxton, at the Creative Portsmouth event where crime author, Pauline Rowson was a keynote speaker. Throughout the morning event artist, Emma Paxton of Imagistic, drew the graffiti wall and cultural skyline, making sure that the locations of the DI Andy Horton novels formed part of it. 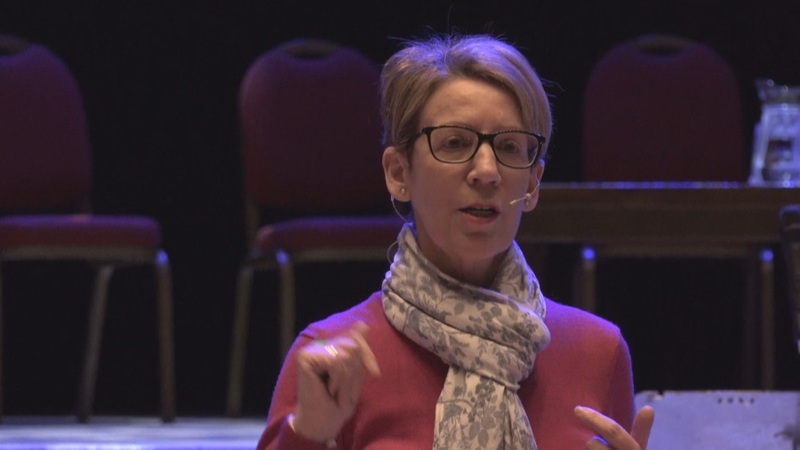 The Creative Portsmouth Collaborative event was held on 31 January 2019, bringing together individuals from the world of art, literature, photography, film, design and more from all over the city of Portsmouth. Pauline Rowson's DI Andy Horton crime novels are set in Portsmouth and the surrounding area. There are fourteen in the series featuring the rugged and flawed Portsmouth detective, Inspector Andy Horton with DEAD PASSAGE the most recently published in October 2018. Pauline is also author of three in the mystery series featuring Art Marvik, the former Royal Marine Commando now an undercover investigator for the UK's National Intelligence Marine Squad (NIMS) and two standalone thrillers, the award winning, In Cold Daylight and In For the Kill. 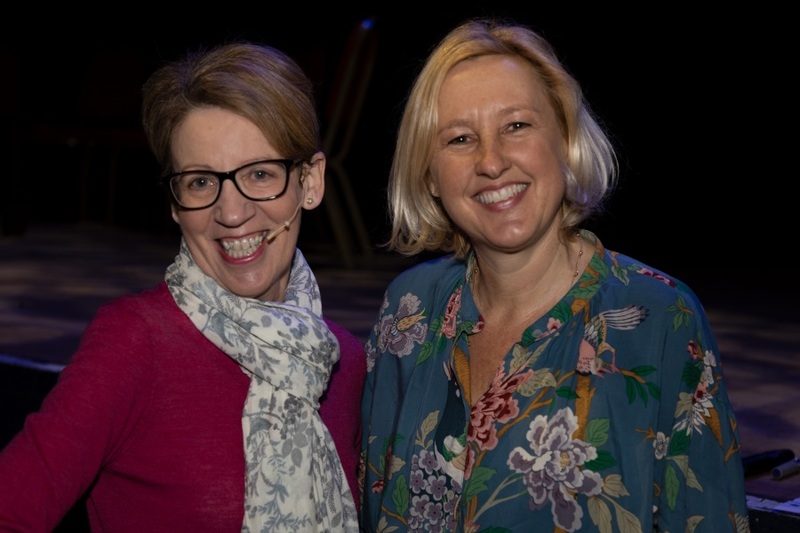 Pauline talked to the audience about how locations inspire her and how they help her to create the plot lines for her gripping, multi-layered crime novels. She also spoke about what inspired her to become an author. The latter the discovery of a small local library in her home town of Portsmouth - the Alderman Lacy Library - at the age of eight which gave her a life long passion for reading and for writing. The complete graffiti wall - click on the image to enlarge it. 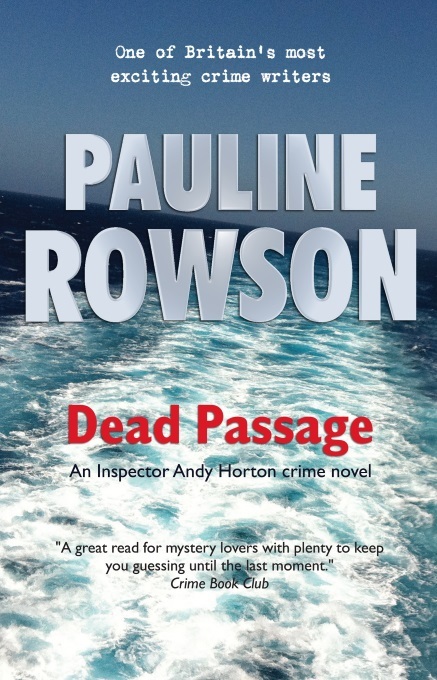 Dead Passage the latest in the DI Andy Horton series (14) was published in October 2018. It is set in Portsmouth and is available in paperback, as an ebook, on Amazon Kindle and on Kobo. It can also be loaned from libraries in the UK, Commonwealth and the USA. A mysterious telephone call sends Horton on a complex and twisted investigation into the death of a local politician twelve years ago and uncovers a trail of lies, secrets and revenge with roots deep in the past.